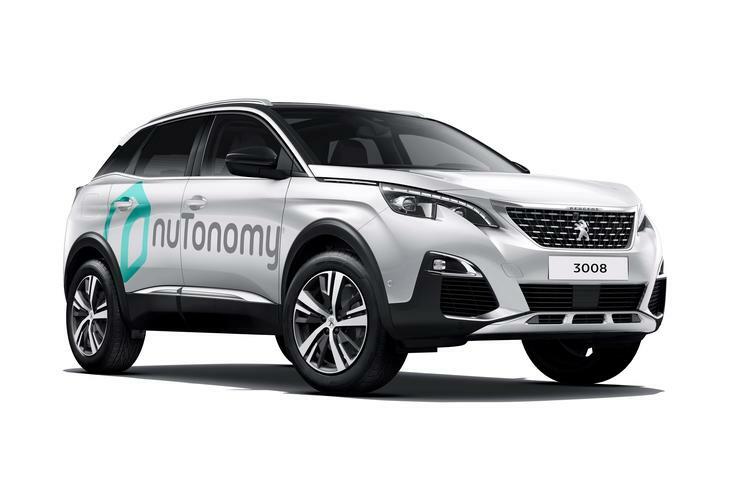 NuTonomy, a developer of software for self-driving cars, has teamed with Groupe PSA to integrate its software, along with sensors and computing platforms, into fully autonomous Peugeot 3008 sport utility vehicles that have been customized by the French car maker for the purpose. The startup, which is conducting public trials of a self-driving car service in Singapore, and is also testing its autonomous vehicles on public roads in Boston, said that on-road testing of self-driving 3008s is expected to start in Singapore in September. The tests may be extended to other key cities. NuTonomy, a startup set up by two former MIT experts in the areas of robotics and intelligent vehicle technology, started offering rides in its self-driving taxis to select people in Singapore in August last year, under an agreement with Singapore’s Land Transport Authority (LTA). The tie-up between NuTonomy and PSA Group appears to be similar to that between Waymo, a unit of Google’s parent Alphabet, which started integrating its autonomous technology with vehicles from Fiat Chrysler Automobiles last year. 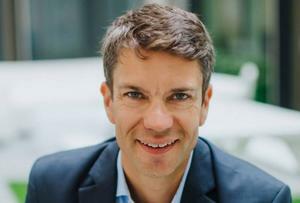 Uber and Daimler also joined forces in January in the area of driverless cars. Groupe PSA began testing autonomous cars on open roads in France in July 2015 and by March 2017, it began to offer the opportunity to "non-experts" to experiment with its autonomous vehicles on the roads of Paris as drivers or passengers. 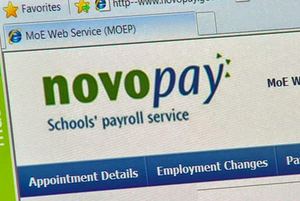 The company plans to continue the tests with the general public in June. The PSA demonstration models tested by motorists are equipped with autonomous functions at levels 3 and 4, which will be followed by completely autonomous cars that the company said will become available after 2020. Level 3 autonomous cars require the driver to intervene in certain emergencies, while level 4 cars can carry out all driving functions, including responding to events, even if the driver does not intervene, according to the classification from standards body SAE International. The Peugeot 3008s with NuTonomy technology will operate at full autonomy, which corresponds to level 5. NuTonomy and PSA did not immediately comment whether the startup’s technology would be adopted by PSA Group in its own driverless vehicle program.